Capture the passion for motor sports with online ticketing and box office. We can add a mobile friendly event website into the mix to help ensure your user experience is as good as you need it to be. Link in social media offers to sell and promote your event tickets and let us help you maximse the promise with a series of promotions. We partner with some great events around the UK and are proud to support you. 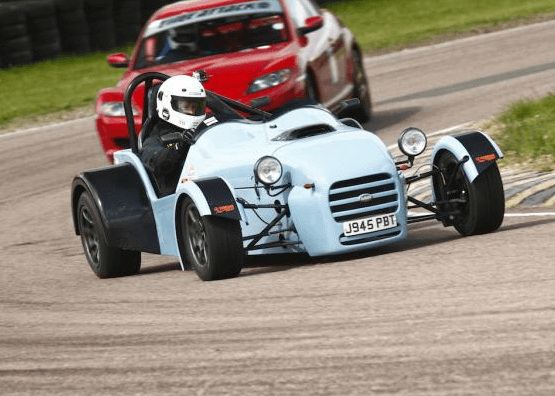 Caputre registrations for competitors or track day access helping to reduce your administration with live online forms, whether paid or free. Issue tickets and passes to control access to the site, AAA or limited, whatever the needs are we can help you control it. LInking to your site security we can empower you with live reporting. Entry control and reporting for pre-issued passes is also available where required. We can help you promote and manage your group/clubs and engage with them for your classic, marque or specialist motoring and sports event. Bringing the right package of offers together, controlling the arrival of hundreds, if not thousands of vehicles administration let alone secuirty on arrival on site, can be a huge task. Thankfully we have the tools to help reduce and elivate that admistration. If you are still printing and posting tickets and passes for entry to your site then we can help. Ask to talk to us about our club and track passages.